Grow With Google Scholarship - IAD. Late last year I applied for the Grow with Google scholarship and I can say for sure it was the best thing after taking a break for 2yrs to raise my boys. On this post I will share what I did and finally share my Capstone Project Budgeting Buddy. I was on the Intermediate Track. Budgeting Buddy is a simple App meant to help maintain your monthly and daily budgets, the app is free and you should be able to enjoy all feature without problems. To set up your wallet visit the income section and add amount. Advanced Android App Development Make your apps more responsive, and create a total user experience with home screen widgets, third-party libraries, and more. Also, learn to deeply integrate rich media, test user interfaces, and publish to Google Play. For the Movie App Project you need to have the Api_Key for it to run, get the key from TMDB. Add it on the gradle.properties. You will productionize an app, taking it from a functional state to a production-ready state. This will involve finding and handling error cases, adding accessibility features, allowing for localization, adding a widget, and adding a library. As a working Android developer, you often have to create and implement apps where you are responsible for designing and planning the steps you need to take to create a production-ready app. Unlike Popular Movies where we gave you an implementation guide, it will be up to you to figure things out for the Baking App. 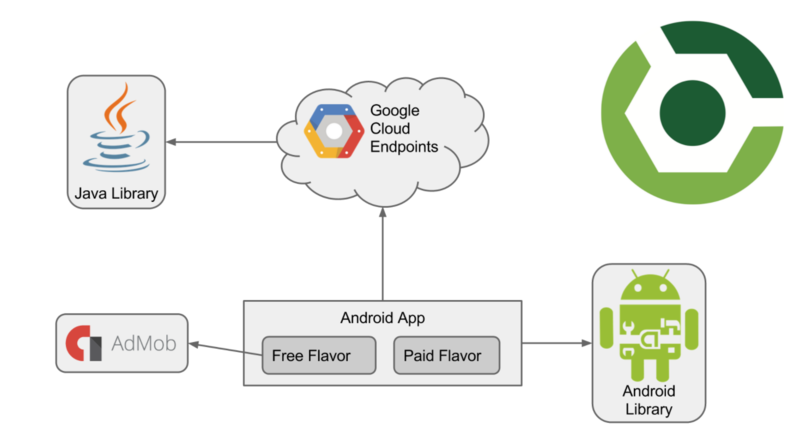 In this project, you will create an app with multiple flavors that uses multiple libraries and Google Cloud Endpoints. The finished app will consist of four modules. A Java library that provides jokes, a Google Cloud Endpoints (GCE) project that serves those jokes, an Android Library containing an activity for displaying jokes, and an Android app that fetches jokes from the GCE module and passes them to the Android Library for display. In this project, you will redesign an app to follow the Material Design guidelines and translate a set of static design mocks to a living and breathing app. Material Design for Android Developers Apply the design principles that define Android's visual language to your apps, using material design elements, transitions and graphics, across multiple form factors.